Dr. Alison Parsons is dedicated to providing natural health care options to individuals and families who are looking to optimize their health and well-being. She began her journey to become a Naturopathic Doctor with a Bachelor of Science degree, majoring in Human Kinetics, from the University of Guelph. She then went on to complete a four-year medical program at the Canadian College of Naturopathic Medicine in Toronto, Ontario. As part of her studies, Alison completed a twelve month internship at the Robert Schad Naturopathic Clinic, the largest Naturopathic Clinic in North America. During this time she had the opportunity to take on a specialty shift in pediatrics where she gained invaluable experience in treating children of all ages. 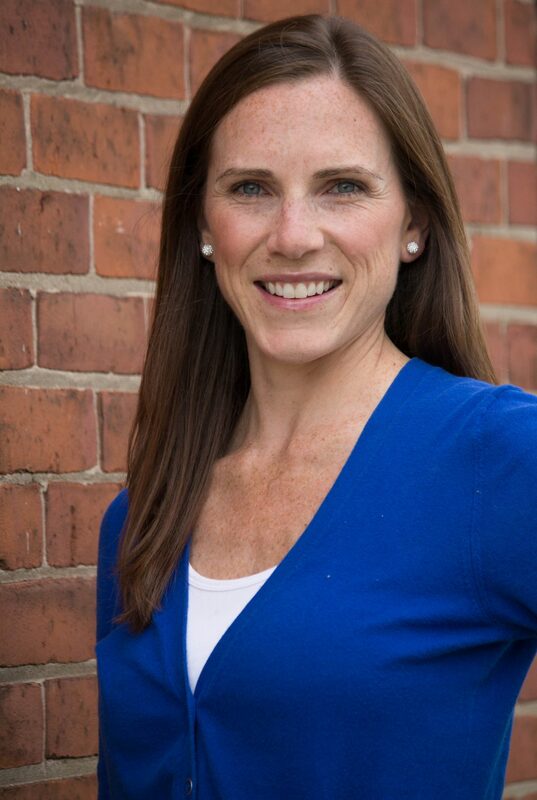 Alison has a family health care practice with a special interest in pregnancy, fertility, pediatrics, women’s health, men’s health, gastrointestinal concerns and detoxification. She is passionate about what she does and loves to share her knowledge and experience in the field of Naturopathic Medicine.